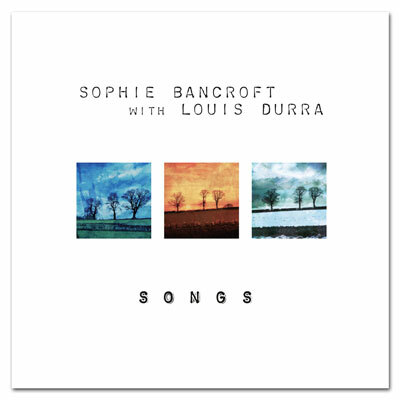 Come and celebrate the release of the new CD ‘Songs’ by Sophie Bancroft with award-winning American pianist Louis Durra, Tom Lyne on bass and Stuart Brown on drums. There will also be craft stalls featuring the work of local artists and craft makers. If you would like to buy more than one ticket, you can change the quantity on the PayPal payment page. If you would like a mixture of full-price and concessions tickets, choose ‘Full-price ticket’ below, select the quantity desired on the PayPal page, then click ‘Continue Shopping’ to come back and select ‘Concession’ here. 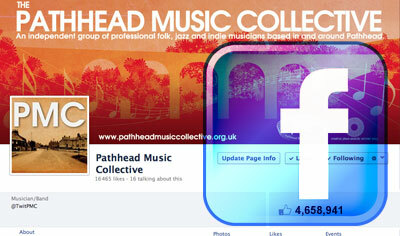 Please note: Tickets will not be posted out to you; They can be collected from the door at the time of the event. Please print out your receipt of payment email from paypal and bring it with you, or make a note of your Paypal transaction ID number.